Since the dawn of automotive engineering, there have been stories, tall tales, and falsehoods that have been perpetuated as truths. And to this day, a lot of misconceptions are focused on fuel economy. Here are three that you can stop believing. Good fuel economy isn’t only attainable by small cars, according to the U.S. Department of Energy. A midsized or large car can earn good fuel economy due to the advancement in drivetrains. It notes that with advanced transmissions, aerodynamic designs, hybrid drivetrains, direct fuel injection, low rolling tires and diesel engines, you don’t have to settle for a small car if you want good fuel economy. Taking time to warm up your car is a waste of time according to the Department of Energy. In fact, the department says the quickest way to warm up a car is to put it in gear and get going. “Modern vehicles can be driving within seconds of being started, though the engine should not be subjected to extreme loads until it has reached its normal operating temperature,” the Department of Energy reports. 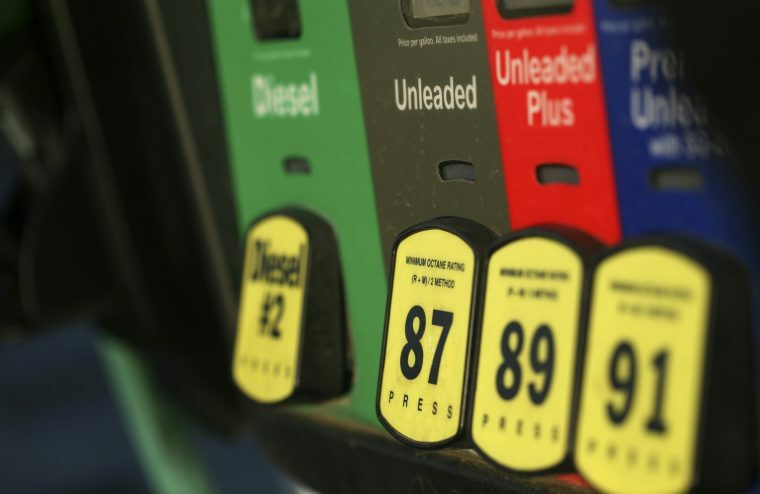 Premium fuel is a great option, but an unnecessary investment if your car doesn’t require it. “Unless your vehicle was specifically designed for premium fuel, knocks severely with regular fuel or is used in severe duty operation, you will probably experience little or no benefit from using premium fuel over regular,” reports the Department of Energy. The best way to determine if your car needs premium fuel and when is to refer to your owner’s manual, notes the Department of Energy.